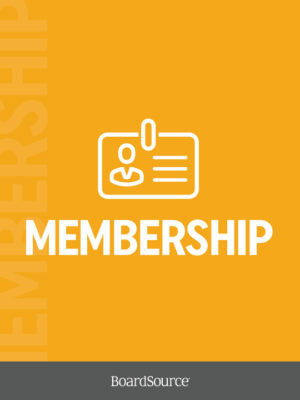 After joining the Board Support Program, you will receive important emails about your membership that may go into your Spam or Promotions folders. Please keep an eye out for these messages after joining. BoardSource’s Board Support Program provides self-guided, ongoing board development for your nonprofit organization when and where you need it most. 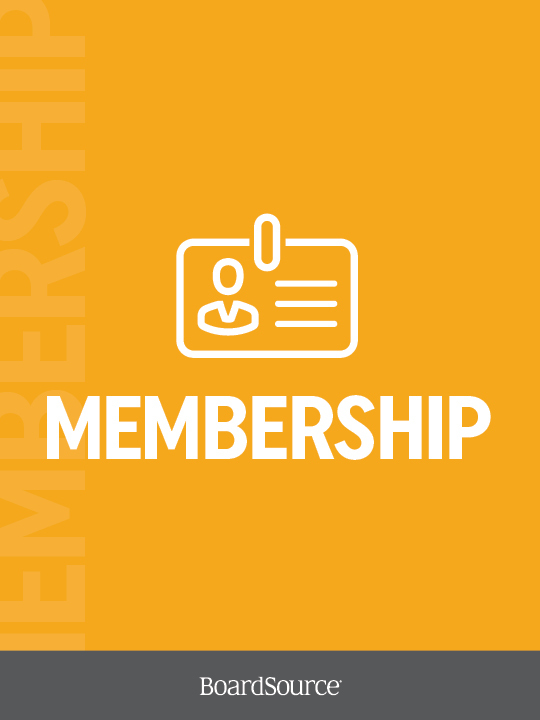 A Board Self-Assessment is included in the membership, and your board is provided access to on-demand educational resources and our Ask-an-Expert email assistance to support its board development goals. The program provides all current board members and staff with open access to BoardSource’s comprehensive member resources.